WWE Superstar Emma is gone from WWE as the company today announced her sudden departure in a very short statement. 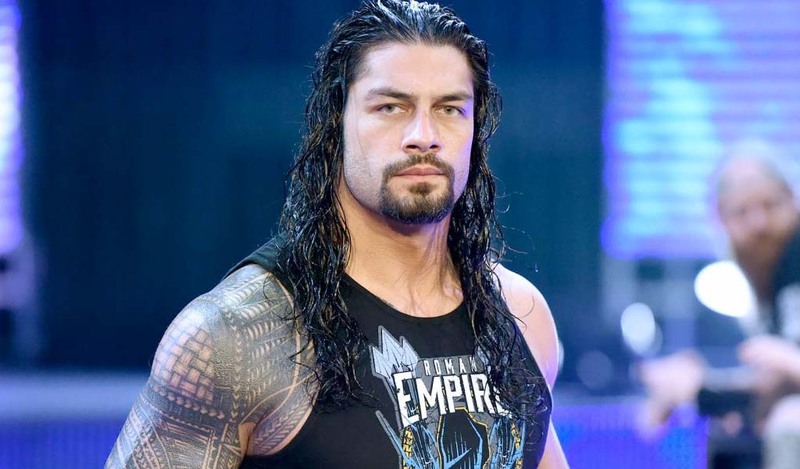 The 28-year-old Australian joined WWE in 2011 and was assigned to Florida Championship Wrestling before joining NXT. She remained there up until the end of 2013 and in January 2014, she joined the main roster. A year later, after her stint in the main roster didn’t work out as expected, she returned to NXT. Main roster came back calling in 2016 but Emma suffered a back injury that kept her out for the rest of the year. In October of that same year, WWE started airing a vignette titled “Makeover of Emma to Emmalina.” After countless restarts and four months of vignettes, Emmalina made her quick debut in February, announcing on the stage that it’s now time for the “makeover from Emmalina to Emma,” with WWE killing the character before it even made its debut. Her last match was against Asuka this past Monday on Raw.